The Over-sized Hoodie — Vanny et al. As a fan of Demna’s Balenciaga/Vetements aesthetic, I do also appreciate how expensive his pieces are. What I love though, is how accessible the look is. It is all about dressing avant-garde while remaining chic. Most of his covetable pieces are inspired by streetwear brands, men’s utility clothing, and vintage tailoring. 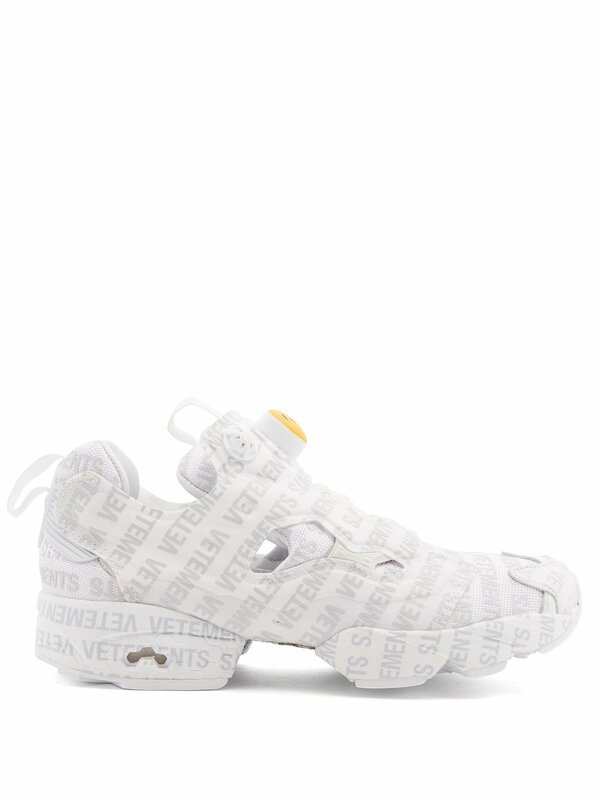 So, you can just go straight to the source, if you don’t want to shell out $$$ to wear the Balenciaga/Vetements logo! (Images courtesy VogueRunway.com). Main staples are: over-sized hoodie, bomber jacket, sneakers, ankle boots, pointy pumps, and a trendy bag across the chest. You can find these in any price range. I am a big fan of an over-sized hoodie/sweater, and Champion is one of the hottest brands for a hoodie. The brand's collaborated with Vetements was one of the most successful drops of 2016, and really cemented a hoodie as a luxury staple. 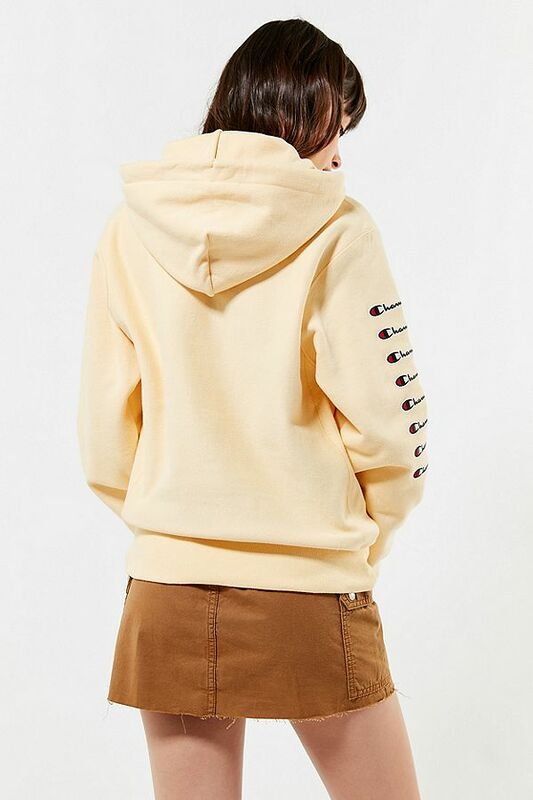 Every couture brand basically has a (very expensive) version of a hoodie out. Perfect look for spring transition weather; I paired the Champion pink hoodie with a floral maxi skirt and white patent boots. I am wearing out these white boots all spring! The fanny pack is the most useful trend haha! I got lucky and scored one from THE Supreme. Paired a black Champion hoodie with black tights and pink pumps from Via Spiga. These pink pumps are definitely a Balenciaga Hack (see shopping suggestions below).